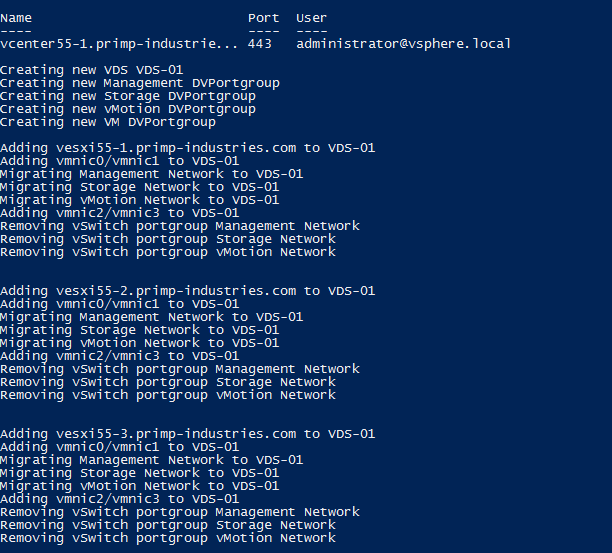 I recently had to rebuild one of my lab environments that consisted of a vCenter Server and several ESXi hosts and one of the capabilities I required was VM Storage Profiles. 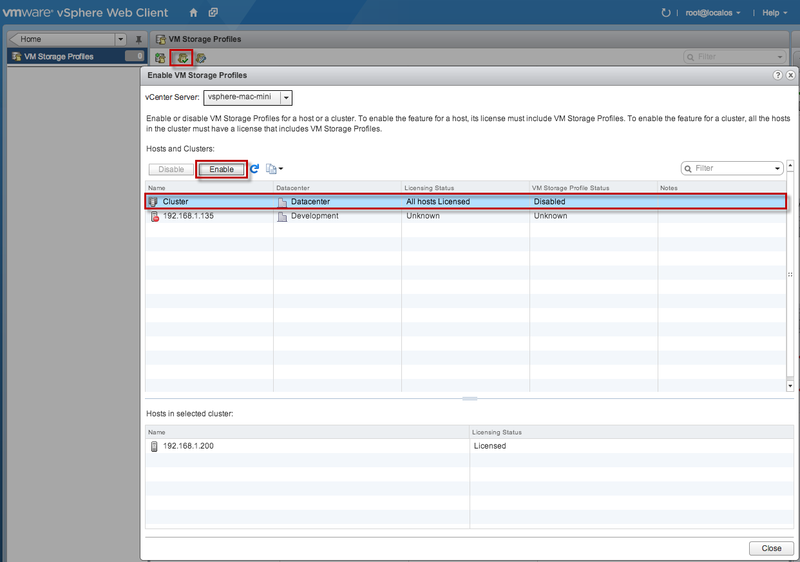 In a brand new vSphere environment, VM Storage Profiles is disabled by default, presumably due to licensing as this feature is not available in every SKU. 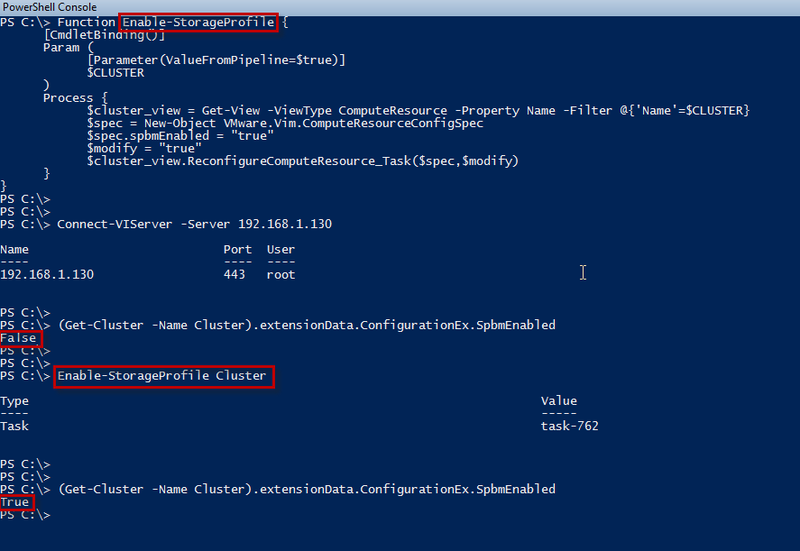 To enable VM Storage Profiles, you will need to connect to your vCenter Server using either the vSphere Web Client or the legacy vSphere C# Client as seen in the screenshot below. Another way of enabling the VM Storage Profiles feature is through an automated fashion using the vSphere APIs where this functionality is exposed. Note: To manage and consume VM Storage Profiles, you will still need to use the vSphere Web Client or vSphere C# Client as the APIs for this functionality is not yet available. 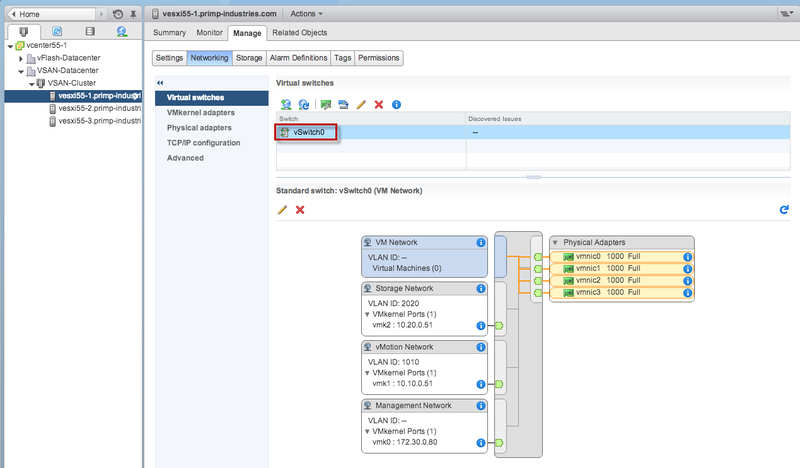 VM Storage Profiles is enabled on a per vSphere Cluster basis and there is a boolean property called spbmEnabled which determines whether this feature is enabled or disabled. To update this property, you will need to use the ReconfigureComputeResource_Task method. While browsing the VMTN forums earlier this week, I noticed an interesting request from a user who was trying to compile an inventory of the SHA1 Thumbprints for all his ESXi hosts. The challenge the user had, was that he was capturing this information manually by "looking" at the DCUI screen which is where the SHA1 Thumbprint for an ESXi host is displayed by default. As you might have guessed, this can be very tedious and error prone by copying down this very long string by just looking at the screen. Even if you do not make a mistake copying this long string, I bet your eyes will eventually give out. 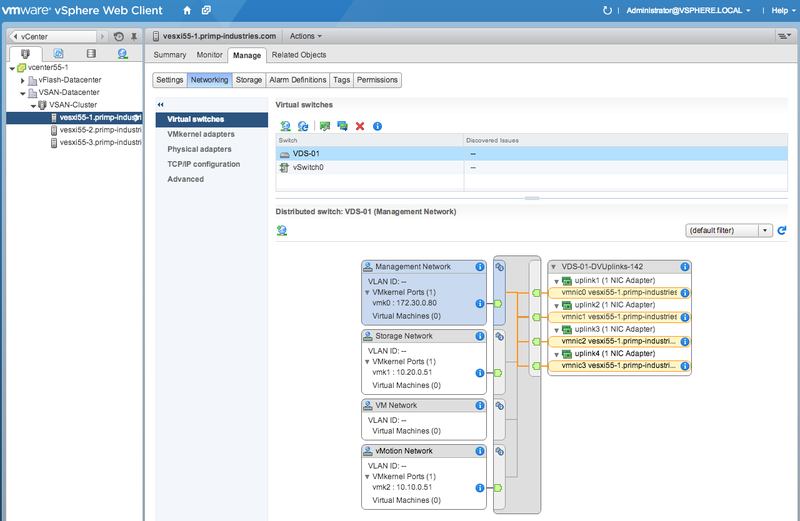 Luckily, there are a few ways to retrieve this information and I will show you some methods to help automate this across all of your ESXi hosts. Option 1 - Retrieve SSL Thumbprint using the DCUI as shown above, this is going to be the most manual method. Option 2 - If you have remote SSH or direct console access to ESXi Shell, you can login to your ESXi host and using openssl utility, you can retrieve the SSL Thumbprint which you can then use or copy off to a remote host. Option 3 - You can remotely retrieve the SSL Thumbprint by leveraging just the openssl utility and you do not even need to login to the ESXi host. This not only allows you to retrieve the SSL Thumbprint from a centralized location, but you can easily automate this across all your hosts. Using Option 3, you can easily wrap this in a simple "for" loop to iterate through all your ESXi hosts as long as you have either the hostname/IP Address. 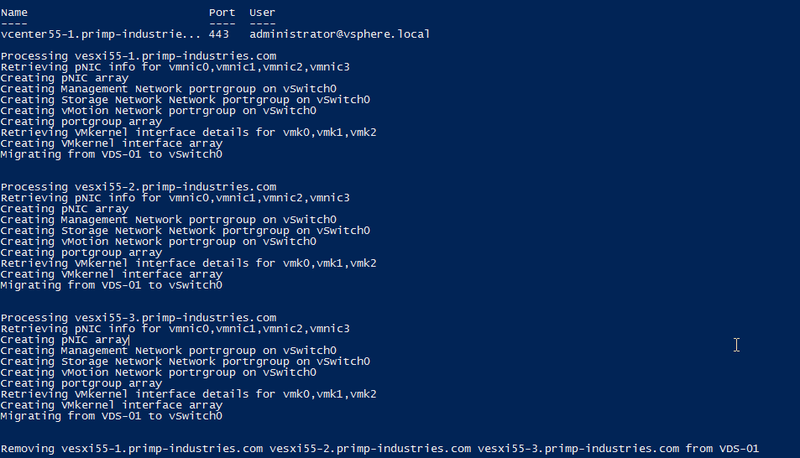 Here is a simple shell script that you can use to iterate through all your ESXi hosts to extract the SSL Thumbprint. In the script above, I have a list of three ESXi hosts and it is simply going through each host and executing the two commands to extract the SSL Thumbprint and displaying it on the screen. 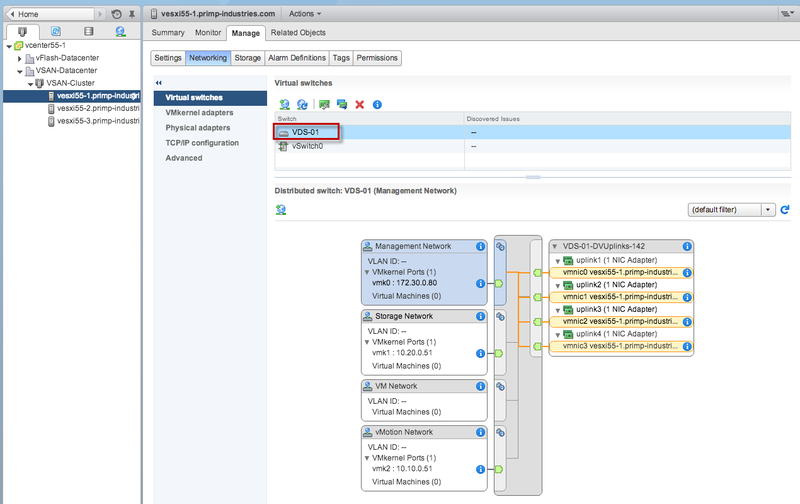 Option 4 - You can also retrieve the SSL Thumbprint using the vSphere API, but the property is only displayed when it is connected to a vCenter Server. There is a property on the ESXi host called sslThumbprint that is populated when querying against the vCenter Server that is managing the ESXi host. You can use the vSphere Health Check script which captures this and other useful information about your vSphere infrastructure.